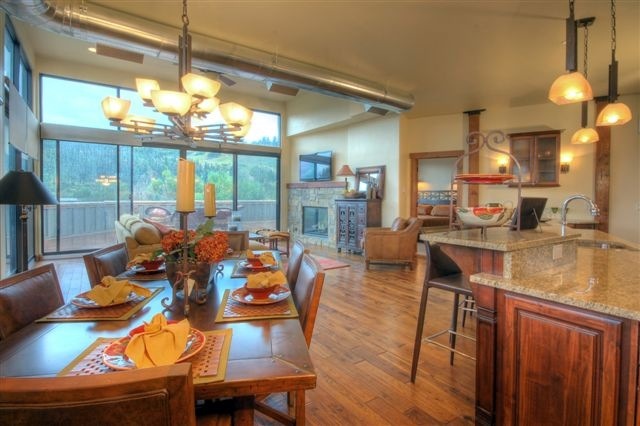 Is the lower budget Steamboat condo foreclosure inventory on the rise? In 2007, Walton Village condos, Shadow Run, Rockies were double the price they are today. These 3 condominium developments now top the list with the most REO (bank owned) properties on the market today. Its no surprise that the low inventory, easy financing and desire to get a foot in the door lead to prices doubling in a just a couple years. What is a surprise is that this all happened after the rest of the country was in decline. We were quick to rise, slow to fall and appearing to be quick to recover. Or are we lining up to be fooled again? The sales don’t indicate so, but what about all those yet to hit the market? Our inventory of REO condominiums are for the most part, the budget or lesser priced 1 and 2 bed units in older developments. Currently there are just 13 listings and most are under $200,000 with an exception of a ski-in ski-out Dulany condo listed for $429,950 and a Eagleridge townhouse for $657,500. There are 4 pending sales and 1 closed condo in the past 30 days or so as of the date of this post. 2 sales were older 1 and 2 bedroom condos with list prices similar to those on the market today. The other 2 are the luxury 2 plus and 3 bedroom Highmark condos. 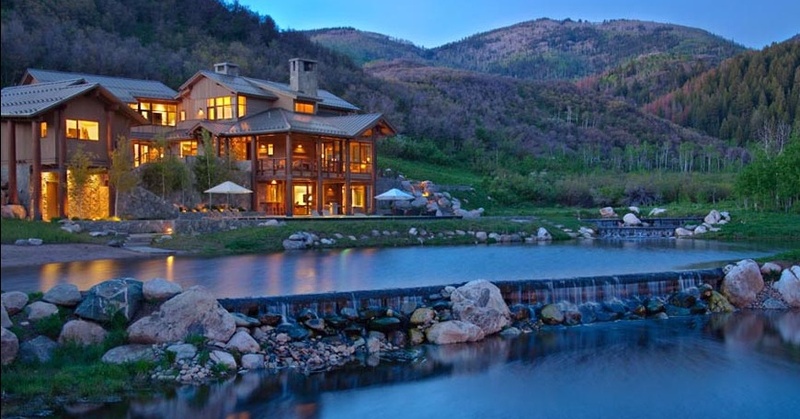 The turnover of inventory of foreclosed real estate in Steamboat is keeping pace with new inventory with the exception of these budget 1 and 2 bedroom Steamboat condos. There were just 3 new bank owned condo listings since November 1st and all 3 are under $200,000. The 2plus, 3 and 4 bedroom residences are outselling new foreclosed listings, so watch that list. Depending on what you are shopping for, we appear to be on a road to recovery. However, I find myself stuck on how to wrap up this thought and all that comes to mind is the lyric of that great Who song “We won’t be fooled again” - Or will we? - Steamboat shadow inventory post coming soon, check back for more info. Bank owned - REO (post foreclosure) home deals are seeing price drops, especially in the rural areas of Steamboat Springs. Willow Creek Pass Village located 30 minutes North of Steamboat Springs and 5 minutes from Steamboat Lake State Park, provides year-round recreation opportunities for skiers, snowmobilers, hikers, bicyclists, hunters, cross country skiers alike. The neighborhood has seen eleven sales since December 2007 from $400,000 to about $1,000,000. 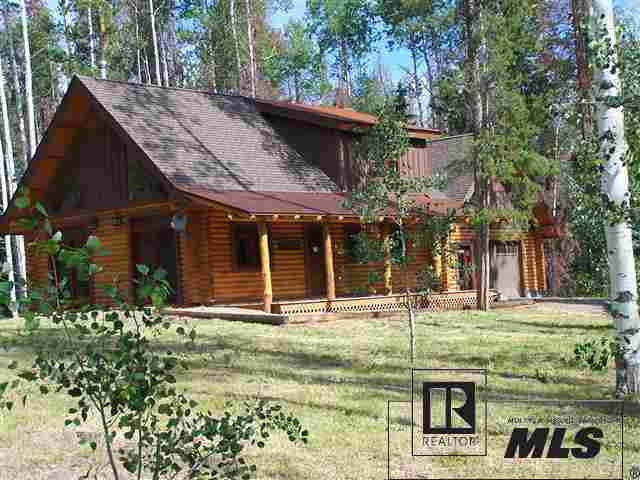 This house at just $150,000 is a bargain at just $75.00 per sqft. Willow Creek Pass is a village of around 140 single-family homes with vacant lots for about 350 more homes. 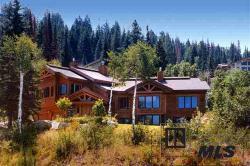 The 8,000 foot elevation provides amazing views of the Zirkel Wilderness, forests of Aspen and Spruce. There is water and sewer to the most of the lots and covenants protect land values, with an HOA (Home owners association to maintain the roads including snow plowing). Ok… the good news first - Champagne Powder® snow is on order along with the usual turkey and trimmings! Steamboat will be serving up a full plate of fun with 5 lifts, approximately 926 acres and 66 trails, including much of its legendary tree-skiing terrain in Shadows and Closet. For just $30, Steamboat will dish out a lift ticket on opening day, Wednesday November 24th, and donate all proceeds to benefit the local youths in the Steamboat Springs Winter Sports Club. We haven’t seen early season conditions like these since 1996/97 winter. A series of storms have dumped nearly 4-1/2 feet of snow this month and 6 feet of snow since October 23rd at Thunderhead, the resort’s mid-mountain location at 9,080 feet. 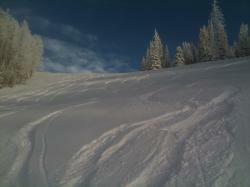 Steamboat is currently reporting a remarkable 52-inch base at the summit, the largest ever seen for an opening day. And snow will continue to accumulate starting Sunday and lasting till the opening on Wednesday. Meteorologists are calling for a La Niña weather cycle this winter and Steamboat often does very well during the stronger events. So far so good! Mike at SnowAlarm and I decided to hike to Hurricane this past week to send you a taste of what’s on tap for this winter - powder skiing! Oh - did I mention that One Steamboat Place is in foreclosure? Lets keep with the good buzz and I’ll write about this debacle later. Or you can check out the news. Steamboat Condos is your reliable source for a chance at our lifestyle. Stop by my ski in office and I’ll show you around the mountain. 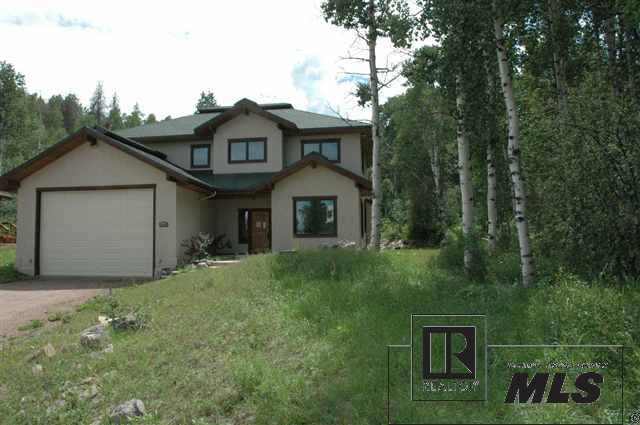 And talk about the great deals on real estate in Steamboat Springs, Colorado. 3 hours of fishing and you’ll be ready to retire, until you land rainbow trout after trout on an old school fly rod and reel from the shores of a restored fish habitat at Storm Mountain Ranch, you haven’t lived the fisherman’s dream. Tommy Herzog shows us how its done. This isn’t a hobby you can easily add to your bucket list however, only 14 privilaged owners are lucky enough to enjoy the amenities commonly shared at this working ranch and intimate luxury home development at the base or Rabbit Ears Pass south of Steamboat Springs, Colorado. Colorado offers some of the best fresh water trout fishing in the world, check out our local fly fishing shops for more information. 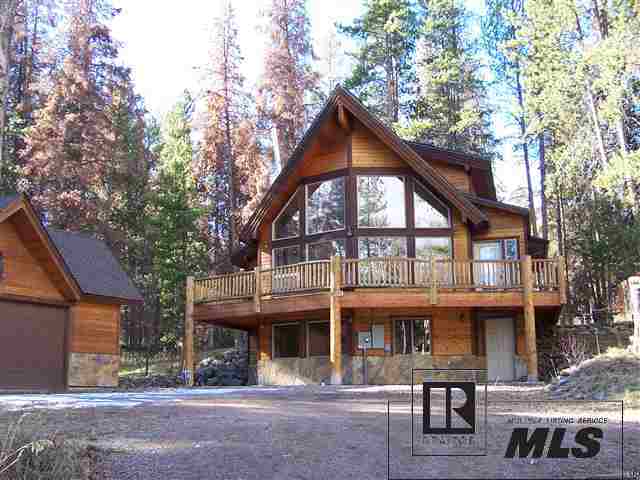 Call Dean Laird 877-678-0884 Colorado Group Realty for real estate near a good fishing hole. Exclusive neighborhoods such as Storm Mountain Ranch, Stonebridge Park, The Sanctuary and Catamount Ranch had a summer of sales resulting from foreclosures, short sales and attractive pricing from motivated sellers. Lower prices may be the draw, but elegance, sophistication, and luxury intermixed with downhome western influences add to the value of these exclusive Steamboat neighborhoods. Stonebridge Park is a private gated community only steps from the Rolling Stone Ranch and Golf Club. 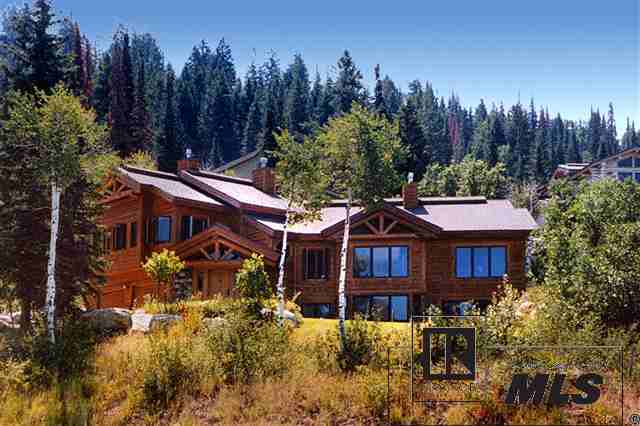 Original list price $6.34 million - foreclosed and REO (bank owned) closed for $3.2 million. Granite canyons, towering water falls and world class flyfishing in a national park-like setting describes Storm Mountain Ranch. 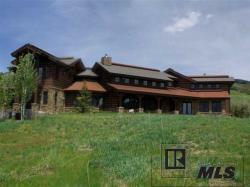 List price $9.9 million, short sale opportunity is now under contract awaiting bank approval for the sale. With Fish Creekp trail frontage or homes bordering a fairway on the Rollingstone Ranch Golf Club with cross country ski in/ski out, The Sanctuary had 2 luxury home sales this summer. 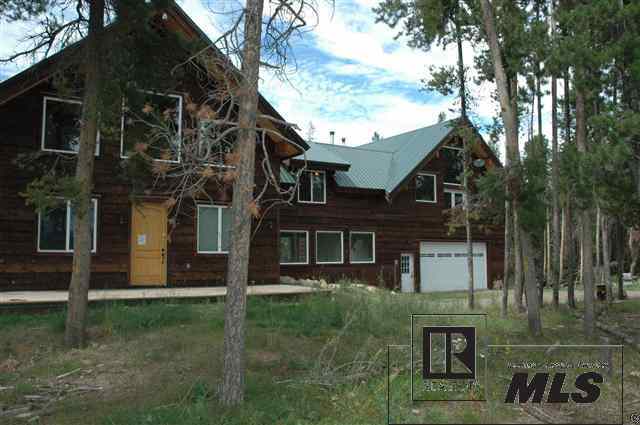 This home original list price at $1,350,000 closed for $1,200,000. 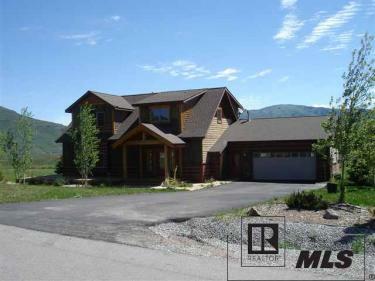 Catamount Ranch and Club just 5 minutes south of Steamboat ski resort foreclosed log home listed $3,199,000 closed for $2,999,000. A summer sales incentive of 20% off drew new interest to the Olympian in Steamboat Springs, Colorado this summer. A three bedroom condo closed July 9th for $1,052,800 or $497sq/ft. A two bedroom residence closed for $818,520 or $570/ft late May. The Olympian is located at 5th and Yampa, a riverfront location. This luxury condominium complex has 23 residential units and 5,700 square feet of commercial space below. 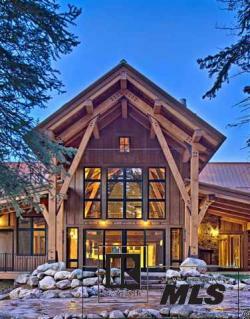 Interior features are mountain contemporary with exposed timber and floorplans averaging more than 1,600 square feet. The common amenities include a fully landscaped private inner courtyard, underground heated parking space and an elevator for easy access. Walk to the rodeo grounds, fly fish on the Yampa River just across the road and watch the ski jumpers from your deck. The natural hot springs, shopping and riverfront restaurants are all within the immediate vicinity of this convenient downtown location. 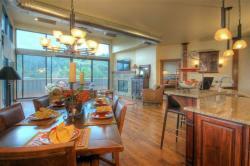 Unit 403 has one of the nicest deck views I’ve seen in Steamboat as can be seen in this video. Contact Dean Laird at 877-678-0884 to take advantage of a limited 30% off fall 2010 sale. Looking for a silver lining before deciding to move forward with your home purchase? Last week, the real estate market news reporters across the country were once again hyping on that black cloud over our head, and taking a very broad brush to paint their picture of our struggle to recover from the housing crisis. And the National Association of Realtor’s (NAR) announced that homes sales across our country dropped 27% in July compared to the same measures from July 2009. Bad news makes news, as expected. So where is that silver lining? As John Soule said (or did he? See this interesting discussion of the quote here) in 1851 “Go West, young man”. Real estate markets vary widely across the country, and the buyer cannot simply read the headlines to determine the healh of the local markets out West. The median price in the West was $224,800, an increase from $221,800 the month before and up 3.3 percent from the same time in 2009 according to NAR. If you have been watching prices drop for a few years now, an increase in home prices out West should raise one eyebrow. Combine that with interest rates at the lowest they have been since about 1971, and both eyebrows should be raised! Indeed, there does seem to be some good news hidden amongst all the dark clouds breathlessly reported each day by the media. 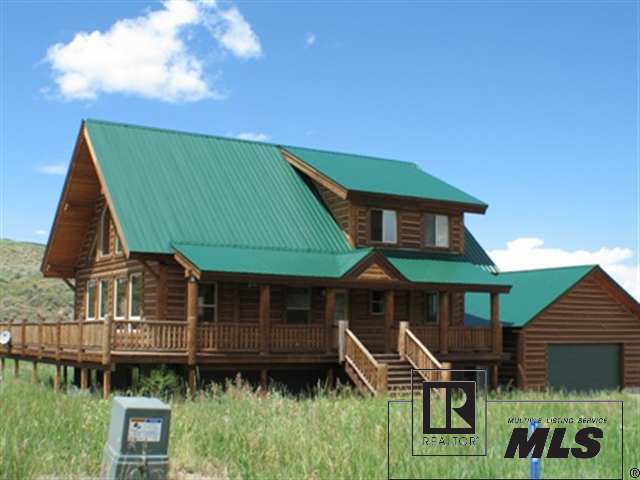 If you are a buyer and reading this now, you may want to consider emulating our early settlers over a century ago and start a new life in beautiful Steamboat Springs! Prices are down 30-40% for the most part in Steamboat Springs, interest rates are at record lows and inventories in select developments are decreasing. If you have been here, fell in love, and would really like to start a new life in Steamboat Springs, get your Steamboat market report today. There is a crowd in the Fort Collins, Denver and other Front Range Communities who have been waiting for these opportunities and have begun to act. Buy now to take advantage of prices that in most situations, are well below the cost of building. Stagecoach Reservoir is just 5 minutes from most of these homes and only 20-25 minutes south of Steamboat Springs, Colorado. All homes have gone under contract since August 1st, 2010. To see other Stagecoach homes owned by banks or in foreclosure, see my Steamboat REO and foreclosed homes page at DeanLaird.com or call me at 877-678-0884 to get on email notification.